Sprawling all brick rambler with 5 bedrooms (2 Masters) and 3 full baths! Plenty of room for everyone! Large detached all brick 2 car garage. 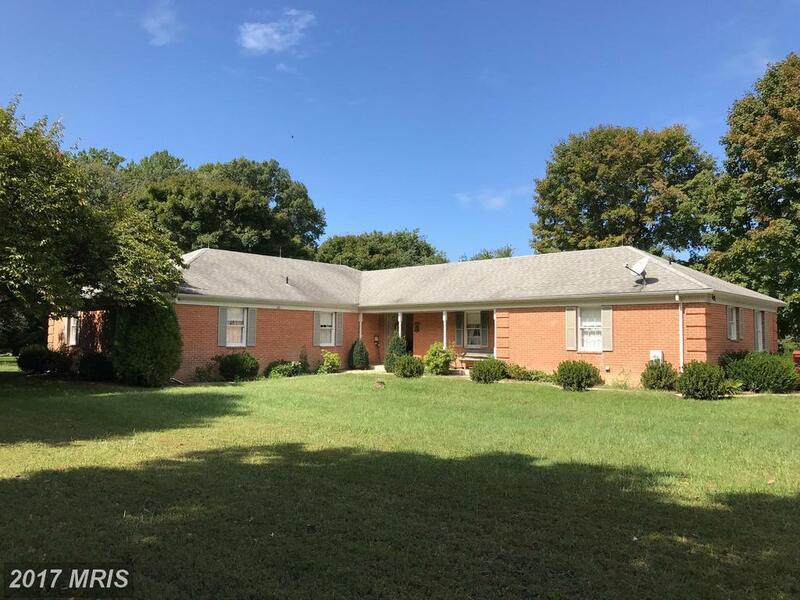 Three level acres in Huntingtown! Well maintained, sold as is. The perfect house for you to update to make it your own!